Laura ran to the window. Cold gusts blew in like stinging daggers on her skin. She looked down at the short drop to the ground. Part of her wished Charlie had run away. Maybe he went to the forest to let loose his rage. With all her heart she wished he was in the forest finding comfort in the darkness. Anxiety clawed up her throat. “Charlie.” She called to the wind and the dark. Nothing but the forlorn wind returned her call, taunted her. She ran through every room calling his name. Sharp pains tore at her abdomen. She doubled over and gasped. Loss welled in her from the place where her deepest love resided. She wailed with grief as she searched the house for some sort of sign of where Charlie had gone. Or who had taken him. She accepted the truth she had wanted to banish. They were being hunted. And her son was the first taken. The man in her dreams was real. He had controlled Ben and tried to kill her using his strength. And he had taken her son. As he had taken her baby in her dream. Oh, my God! Her baby. He had come back for her baby. “Charlie,” she screamed. Something caught her eye on the floor of his room. Something that didn’t belong in their home. She snatched it up. A leather whip. Its handle was braided with nine leather strips tied to it. Red tinged the ends of the strips. A torture device. She held it in her shaking hands and closed her eyes, not wanting to see the images it carried. But she had to. For her son. For Ben. When Caleb Madroc is used against his will as part of his father’s plan to breed a secret community and infiltrate society with their unique powers, he vows to save his oppressed people and the two children kept from him. 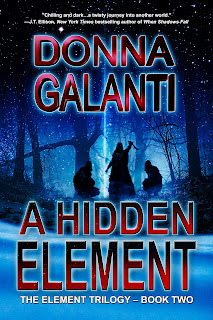 Seven years later, Laura and Ben Fieldstone’s son is abducted, and they are forced to trust a madman’s son who puts his life on the line to save them all. The enemy’s desire to own them—or destroy them—leads to a survival showdown. Laura and Ben must risk everything to defeat a new nemesis that wants to rule the world with their son, and Caleb may be their only hope—if he survives. But must he sacrifice what he most desires to do so? 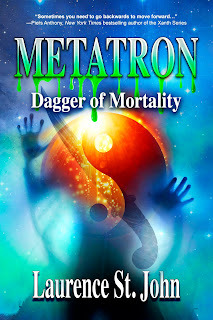 "Chilling and dark…a twisty journey into another world." 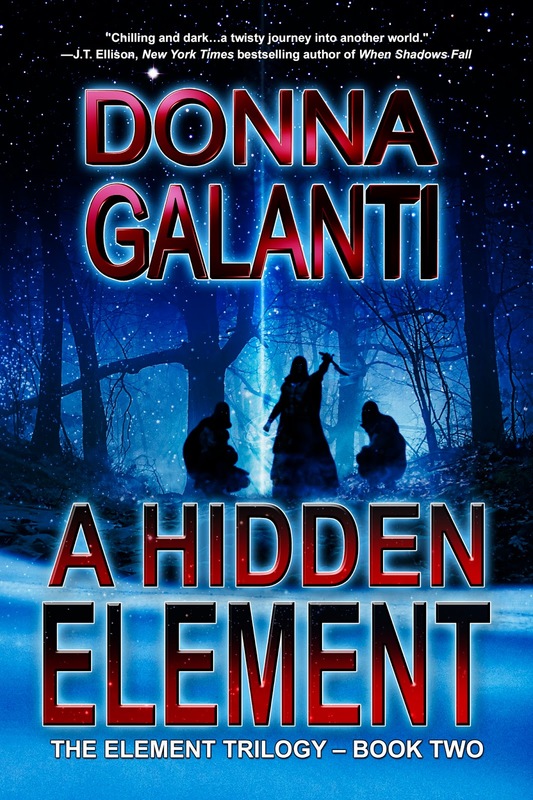 Donna Galanti writes murder and mystery with a dash of steam as well as middle grade adventure fiction. She is an International Thriller Writers Debut Author of the paranormal suspense novel A Human Element and its sequel, A Hidden Element, the Element Trilogy story collection The Dark Inside, and the children’s fantasy Lightning Road series. 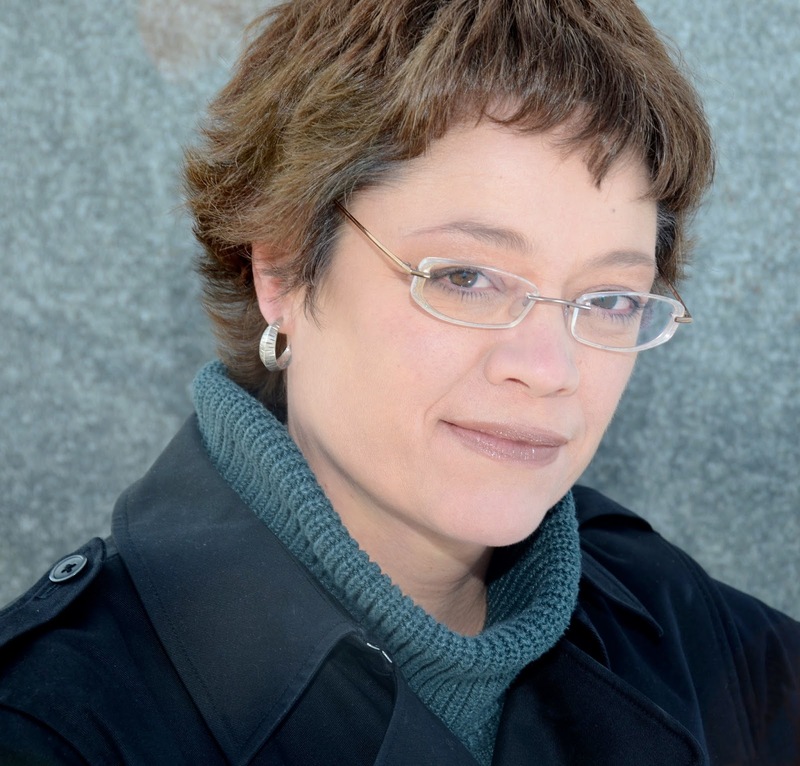 She’s lived from England as a child, to Hawaii as a U.S. Navy photographer. She now lives in Pennsylvania with her family in an old farmhouse. It has lots of writing nooks and fireplaces but sadly no ghosts. Thanks for having me on today Alison!